 Corteva Agriscience™, Agriculture Division of DowDuPont is pleased to sponsor the internal site shuttle at Canada’s Outdoor Farm Show (COFS) as part of our commitment to support farmers, manufacturers and retailers working in agriculture every day. We tirelessly seek to enrich the lives of those who produce and those who consume, ensuring progress for generations to come. Sponsorships supporting agriculture, including the site shuttle at COFS are a natural fit. Jump on the shuttle to receive a free pair of Corteva Agriscience™ sunglasses for the first 500 people who ride it each day of the show. • Enlist corn and Enlist soybeans. • Your solution to glyphosate resistant Canada fleabane in corn and soybeans — new Elevore™ herbicide. • The most advanced seed treatment line up featuring Lumisena™ fungicide and Lumiderm™ insecticide treatment for soybeans, and Lumivia® insecticide the trusted standard in corn seed treatment. “We are looking forward to a great year at Canada’s Outdoor Farm Show as we begin our journey as Corteva Agriscience, a new global company completely dedicated to agriculture,” said Dave Kloppenburg, Category Leader, Canada Corn and Soybean Herbicides, “We look forward to seeing you there.” The Corteva Agriscience™ seed brands, Pioneer® and Brevant™ seeds are also a big part of the show and we encourage you to hop on the Corteva Agriscience shuttle to stop in and see their charttopping hybrids and varieties.